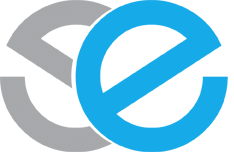 Ou r online catalog allows users to access their personal accounts and place holds and reserves on items from the comfort of their home. Browse by title, authors, or key words. You can even create custom reading lists to save for future use. Watch these short videos or ask at the library to learn how. 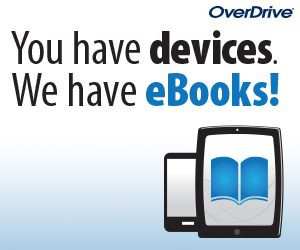 Enjoy your books on your favorite e-reading platform or check out downloadable audiobooks using our online database. First level courses are available free to Indiana residents through databases provided by the State Library. Users will be prompted to create an account before beginning lessons. See what is happening at the state library or check out their genealogy information.